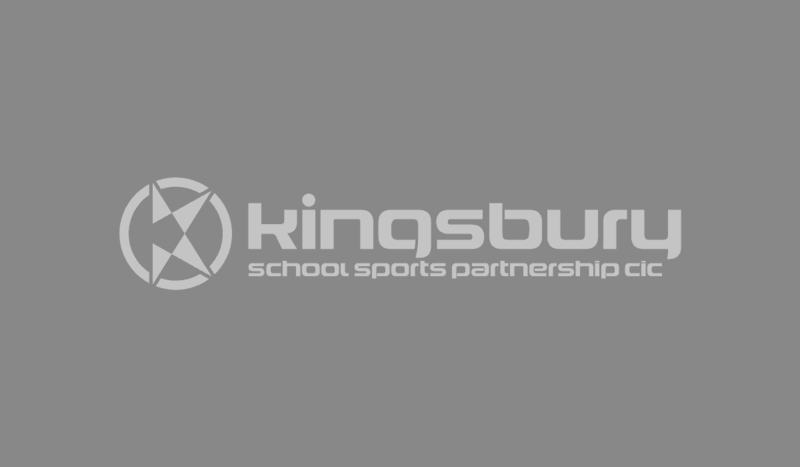 Kingsbury School Sports Partnership has been established since 2004 and has an excellent reputation for leading Physical Education and School Sport within North and East Birmingham. We provide contracted services and support to 34 primary schools and 6 infant schools in Erdington, Sutton Coldfield, Perry Barr, Hodge Hill and Yardley. Our key focus is to improve confidence and competence of teachers to deliver high quality Physical Education and School Sport. We deliver a variety of CPD courses, young leaders training, competition and bespoke on site support which impacts on the primary sport premium objectives, ensuring schools’ funding is spent effectively. 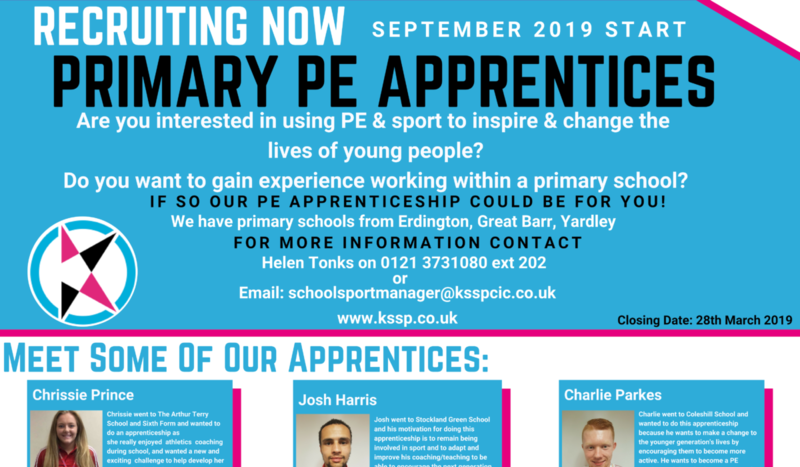 We also provide training and support to local secondary schools to develop students as sports leaders and volunteers as part of our employability pathway. We have 5 partner secondary schools that support our competition calendar allowing us to provide the largest primary competition calendar within Birmingham. We are a not-for-profit organisation, which means any profit we generate is reinvested into our social aims. We believe that PE and Sport can change lives by not only improving physical and mental wellbeing but by developing social and personal skills essential to succeeding in future life. Our Events Calendar is where you can at-a-glance view our events and activities. For members; login to book activities. 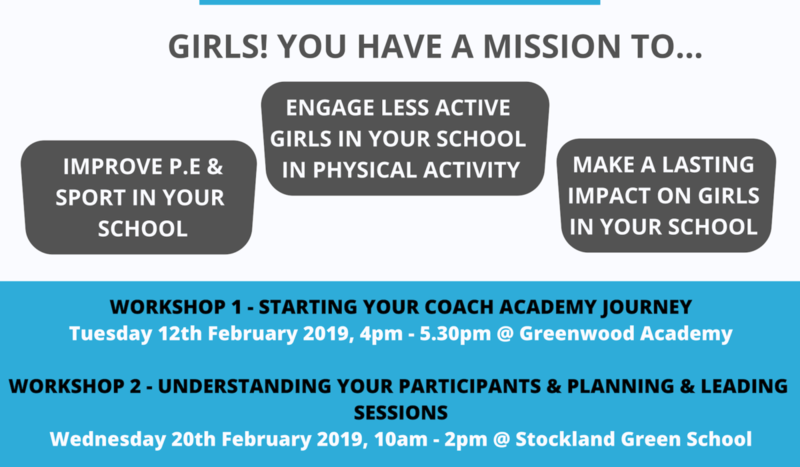 Girls Coach Academy – Apply NOW!